HOME > Why Choose WAK JAPAN? What is your idea of a fulfilling trip? What do you want to experience during your time in Kyoto? 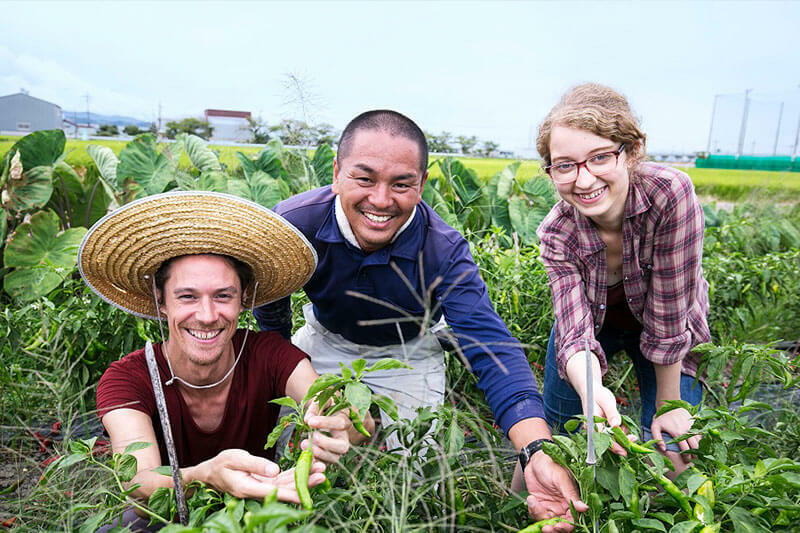 In-between temples and shrines, or before enjoying a dinner of Kyoto cuisine, how about taking advantage of your time here to experience traditional Japanese culture, cultivated in Kyoto for a long long time? 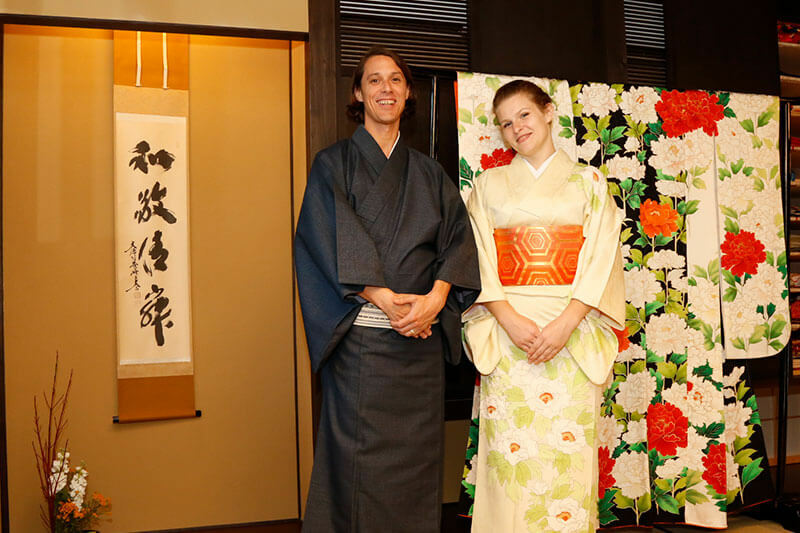 Kyoto local experts offer you cultural opportunities with warm hospitality at an authentic Kyoto machiya house. WAK JAPAN would like to provide you with unforgettable memories. 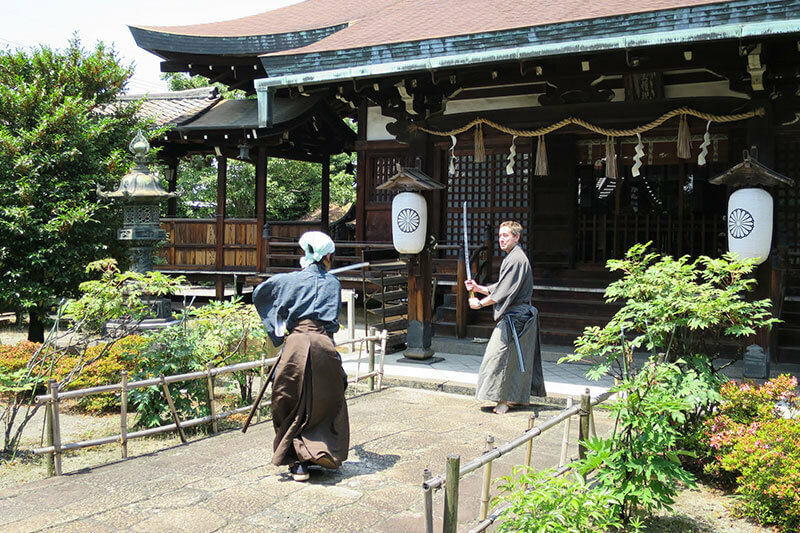 Japanese culture isn’t only having a matcha tea in a tranquil tea room, but also creating a perfect space with seasonal plants and flowers in a flower vase, learning the spirit of Budo martial arts such as Kendo or Aikido, or even preparing your original chara-ben bento meal with a Pikachu or other character face. 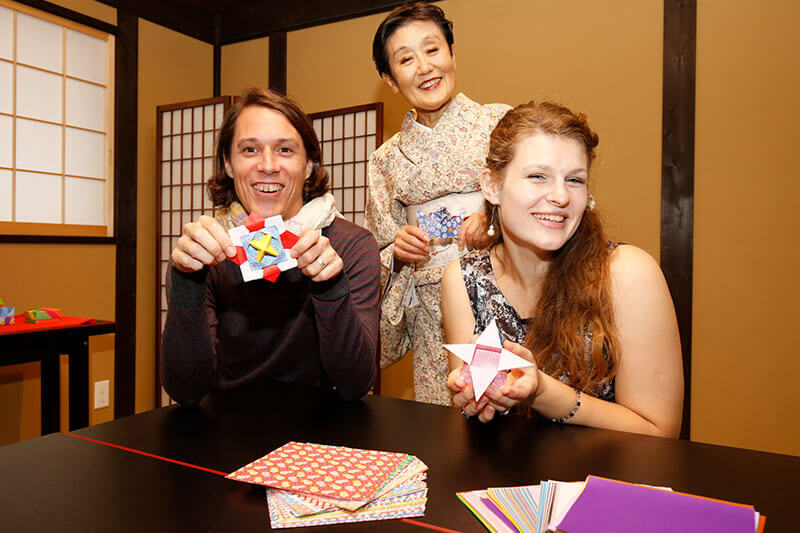 You can choose the course you like from WAK JAPAN’s wide variety of culture programs, ranging from authentic tea ceremony to Japanese paper craft. 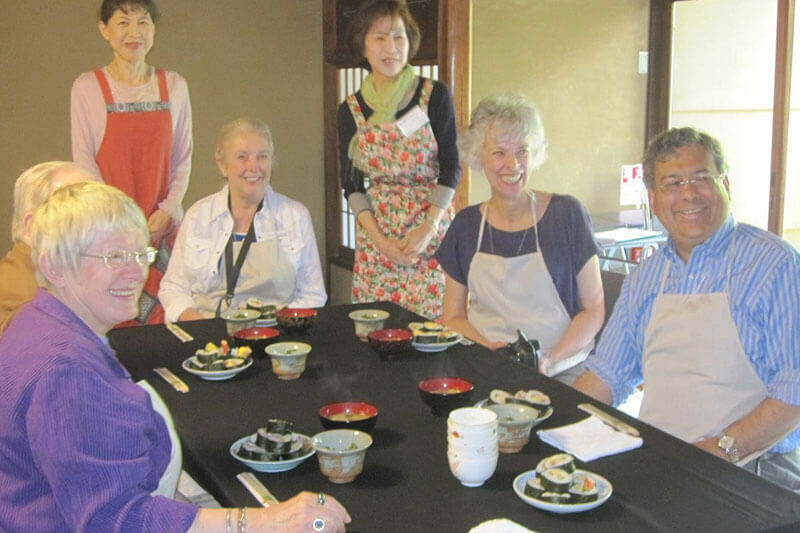 WAK JAPAN’s instructors and staff, all women, are local experts, all deeply knowledgeable about their field and passionate about supporting travellers. 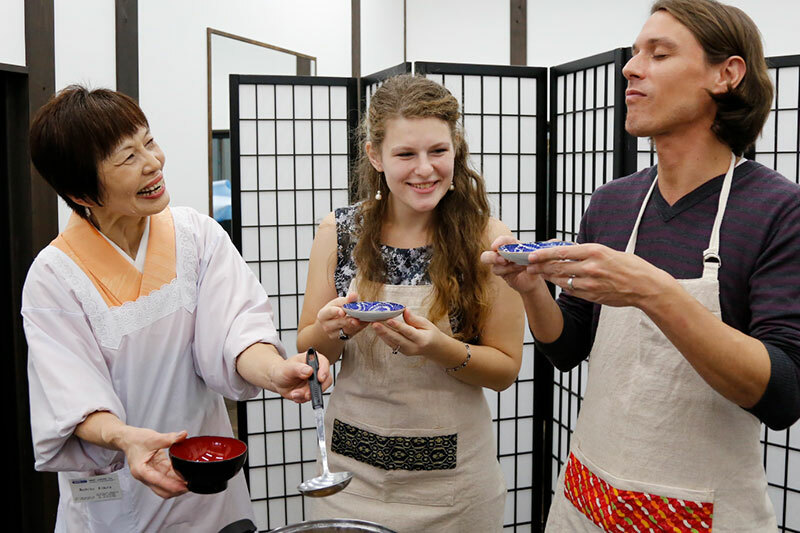 Based on one of the philosophies of the Way of Tea, Ichigo-Ichie, they offer creative and memorable culture experiences for each customer, creating unique and precious moments shared by the customers and instructors alike. 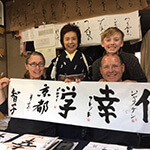 WAK JAPAN would like to make efforts to respond to all of your requests; visit a private temple that is normally closed to the public, customize some unique culture activities, adapt an experience for a family with small children or for wheelchair access, and other. Please do not hesitate to contact us with any of your concerns or requests. WAK JAPAN can most flexibly address a variety of our customers’ needs. 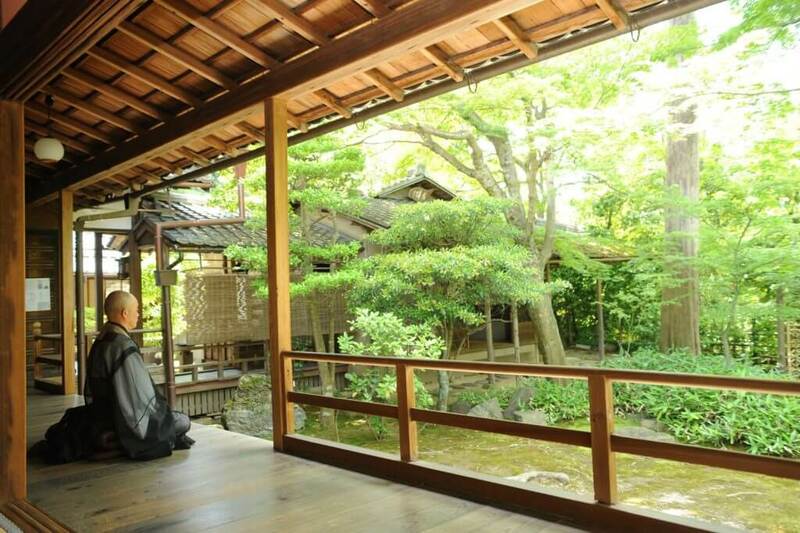 You can visit Local residents’ traditional house which foreign travelers cannot normally access to. 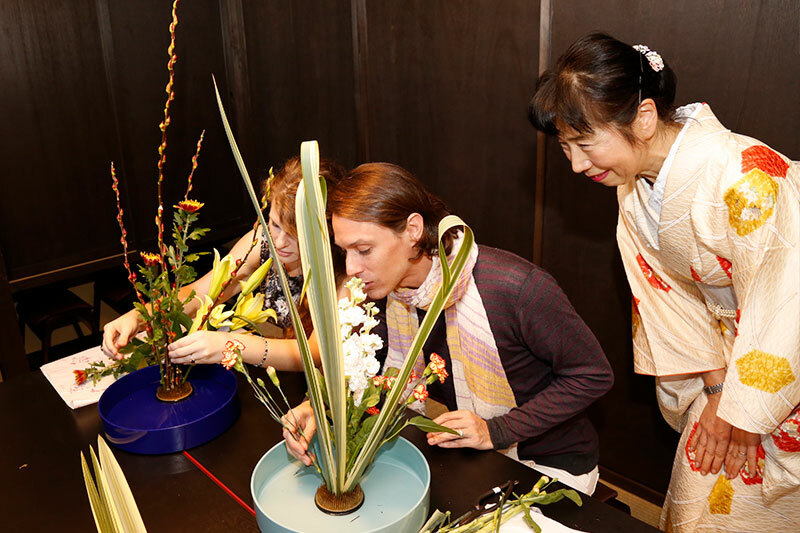 Professionals in tea ceremony and flower arrangement, etc. directly give you instructions. 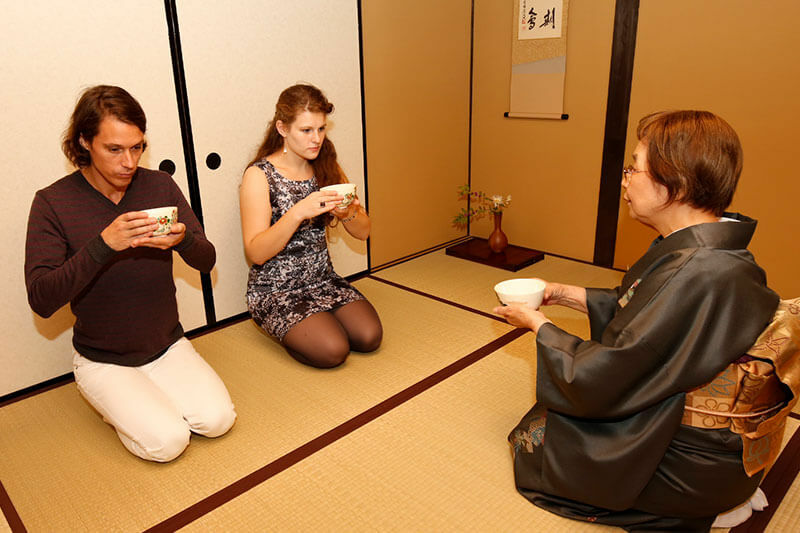 You will be able to experience contact with local people (Kyoto, Tokyo), too. 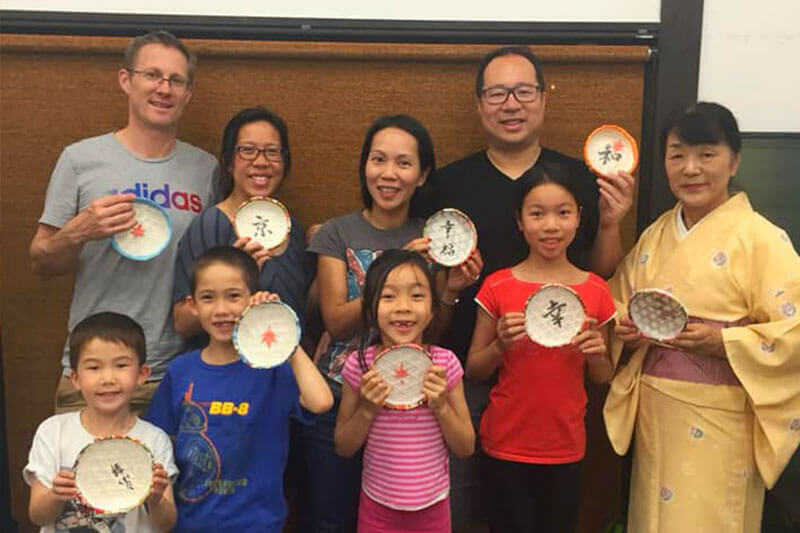 We can offer a wide variety of programs: from a typical programs such as tea ceremony, flower arrangement, calligraphy, to other not-very-common ones such as home-cooking, paper craft, Koto playing, sake-tasting, Taiko(drum) beating, and Kendo (Japanese fencing). Our short course programs take many customers (normally up to 10 people). It can be a good opportunity for customers from different parts of the world to share a program. By utlizing WAK JAPAN’s local network with places of historic interests, WAK JAPAN can arrange visits to temples/shrines which are not normally open to the public. 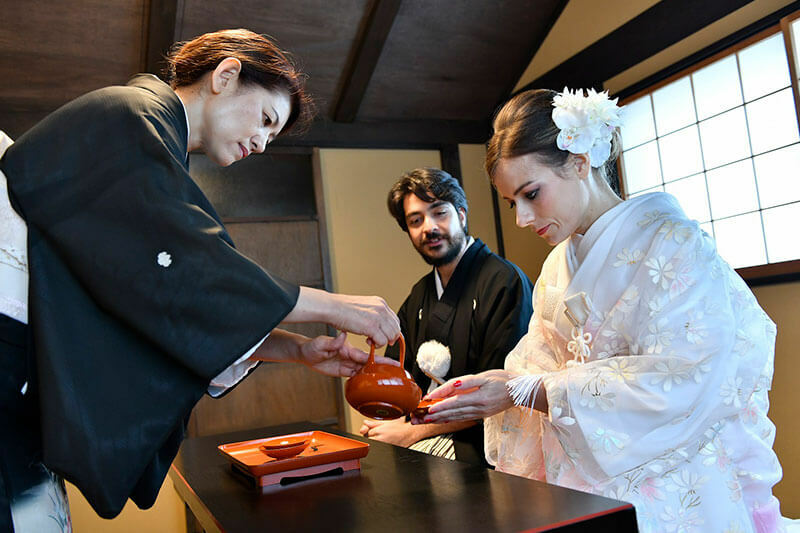 WAK JAPAN continues to provide more interesting programs by encouraging many places which have been primarily for domestic visitors to open to foreigners as well. 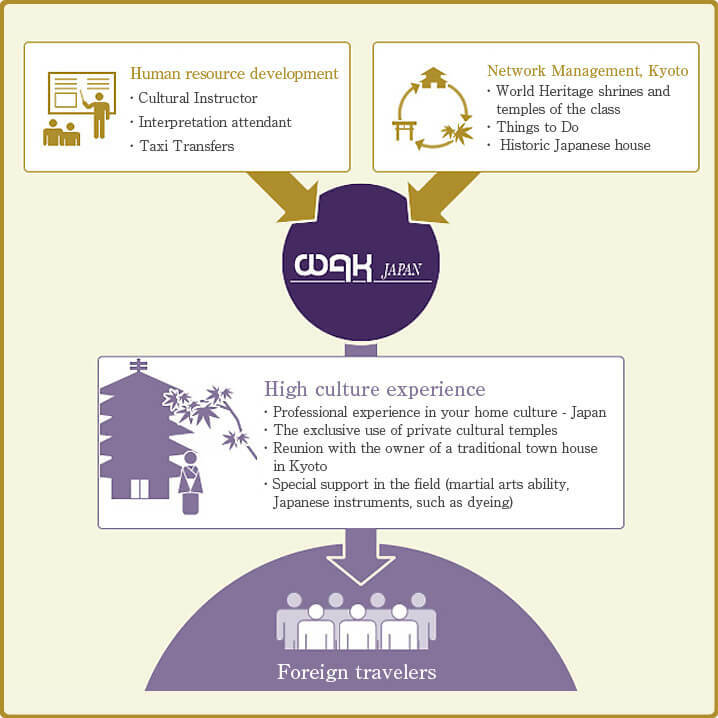 Why WAK JAPAN can provide high quality cultural experiences?